York Lo left a comment below our article, Lui Che Woo – King of Hong Kong Quarries – two newspaper articles, linked below, which adds additional infomation about Lui Che-woo and Anderson Road quarry in an SCMP article. 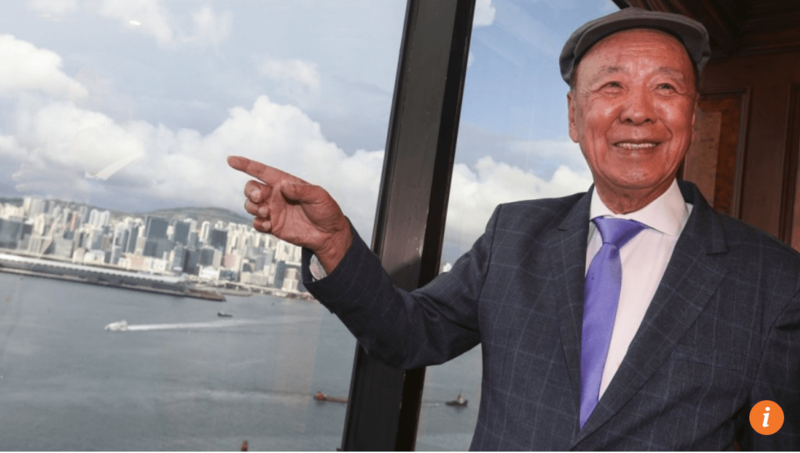 The article begins: Tycoon Lui Che-woo, a pioneer in Hong Kong’s quarrying industry who later built his wealth in the property and casino industries, will hand back to the government the city’s largest quarry site to make way for development of nearly 10,000 new apartments. K. Wah Construction Materials (KWCM), renamed Galaxy Entertainment Group in 2005 and 41.2 per cent owned by Lui – was granted Hong Kong’s first contract quarry rights at Anderson Road, East Kowloon in 1964. The company will give up the quarry when the contract expires at 2pm Wednesday. The company name change was to reflect the shift in business focus from supplying aggregate and concrete to casino operators to being a casino owner after K Wah bought the Galaxy Casino for more than HK$18 billion in 2005. 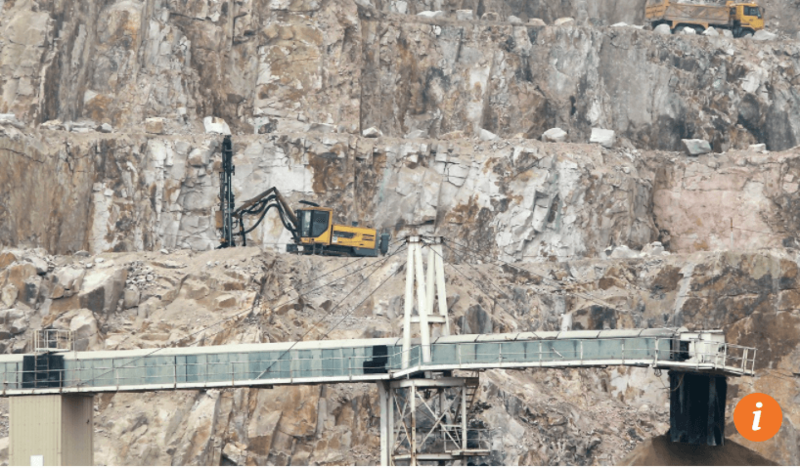 …In the past 53 years, the Anderson Road quarry has supplied rocks and aggregate for nearly one-third of the city’s construction industry and infrastructure projects,” said Lui. These included Kai Tak International Airport and the Hung Hom Cross Harbour Tunnel in the 1970s, and more recently the Hong Kong- Zhuhai-Macau Bridge, the high-speed train project, and the Shatin-Central Link. This article was first posted on 26th October 2017.